Edit design Football scarf Hamburg , or create your design from scratch. 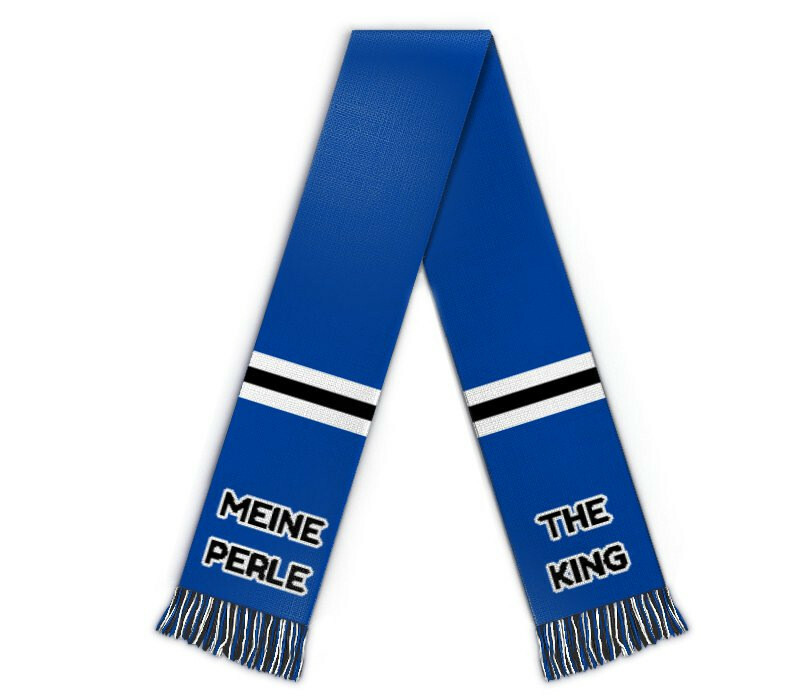 Design now your custom football scarf Hamburg, the north german city and Euro Cup winner of the 80s. Custom soccer scarf with your colors and design.